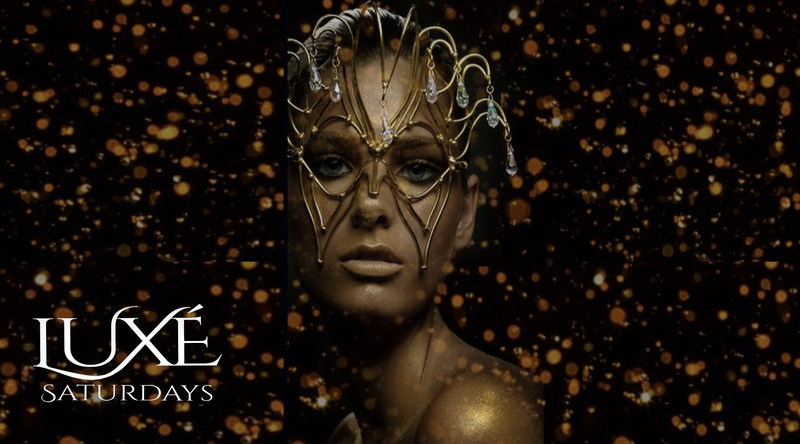 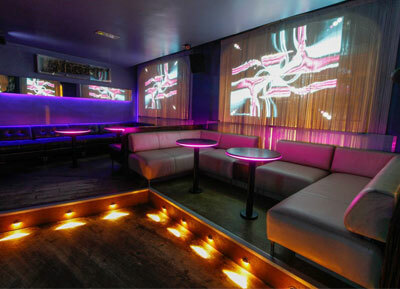 The club offers two large bars, a premium bar in the Lounge and 3 dancefloors to suit all tastes. 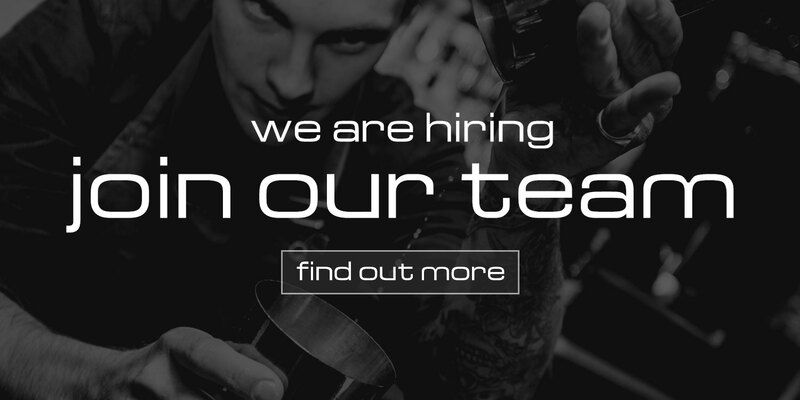 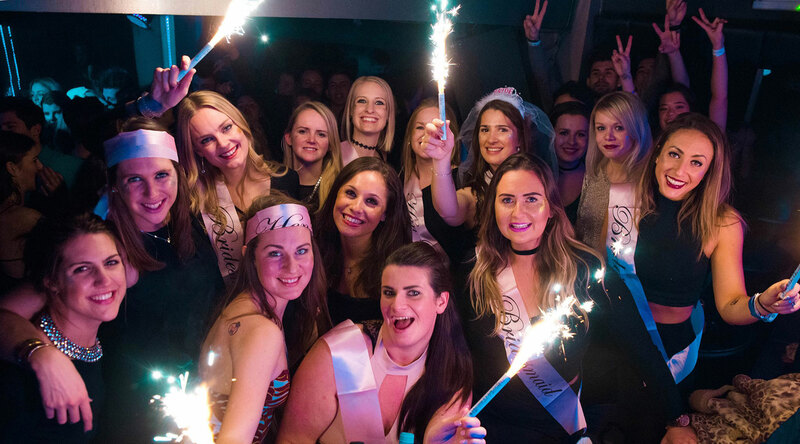 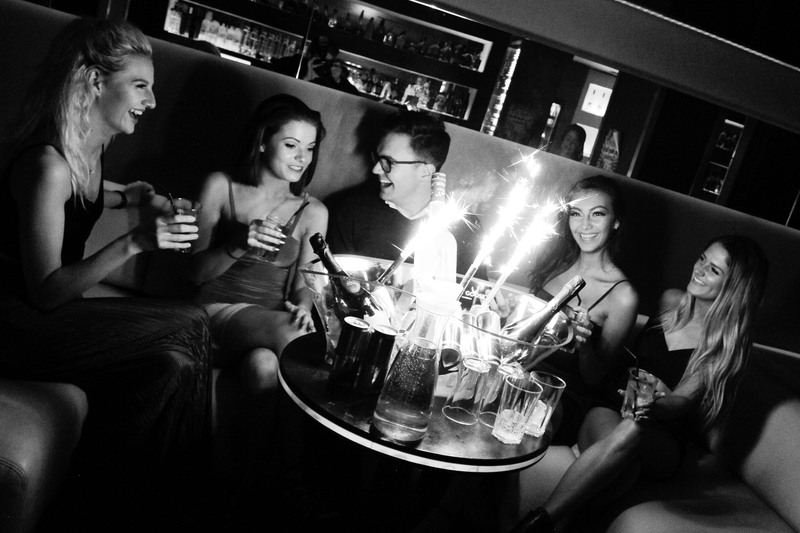 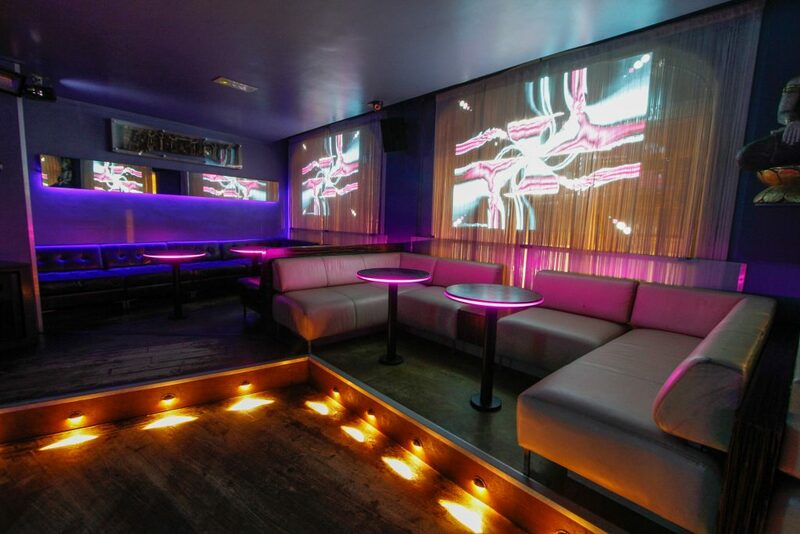 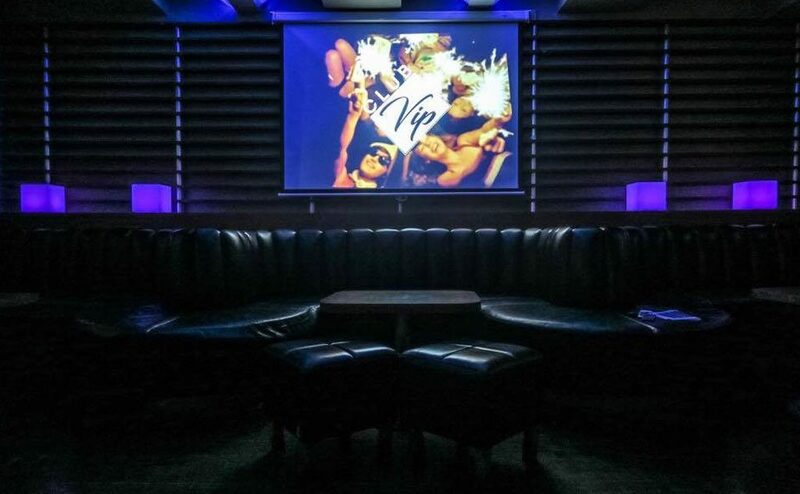 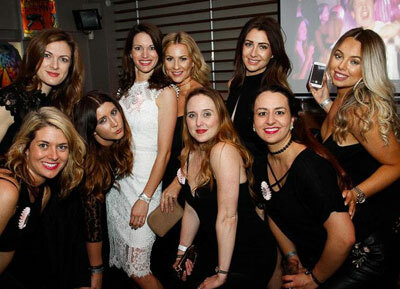 As well as regular nights, the club is available for private hire for parties and to individual promoters. 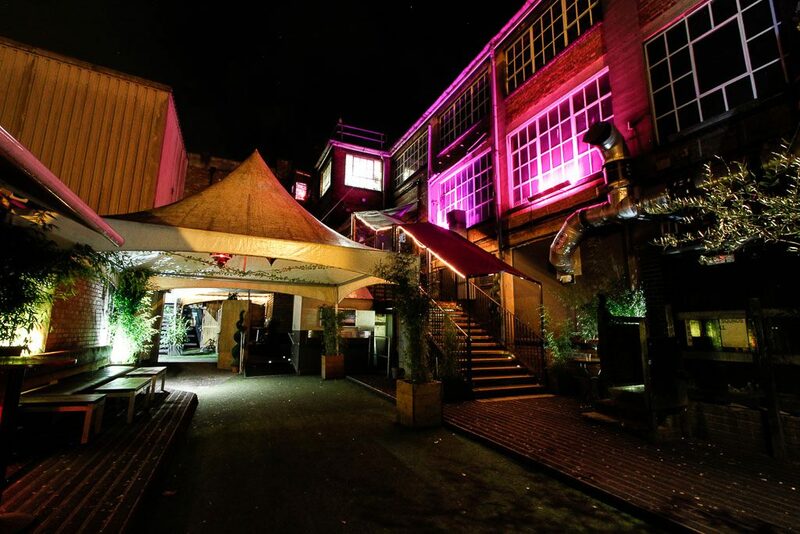 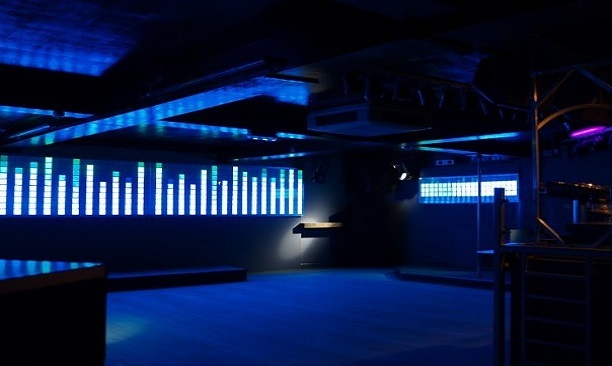 The excellent reputation of the club is as much based on the friendly service and quality of music, as the venue itself.